Hawthorne Heights are selling unique merchandise related to their album Fragile Future. All purchases will come with a free ticket to an upcoming online show. 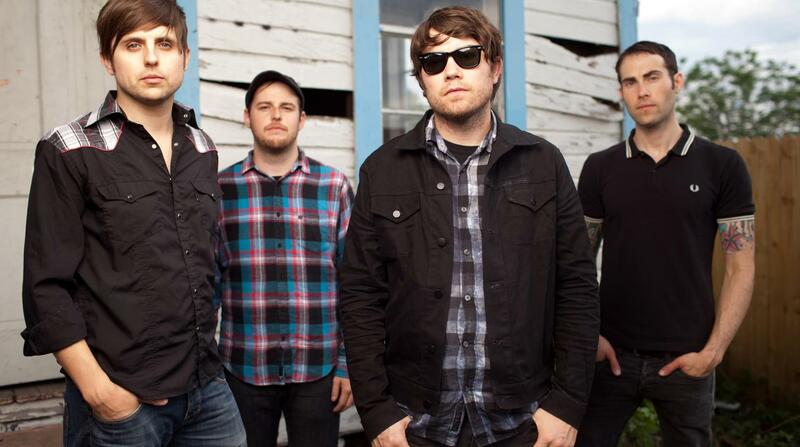 Watch the new video from Hawthorne Heights.